I’d like to put the spotlight on one of our customers and share with you the Sydney Harbour Escapes story! As part of our community here at Crucial we love to support our customers, we understand small business as we are a small business. 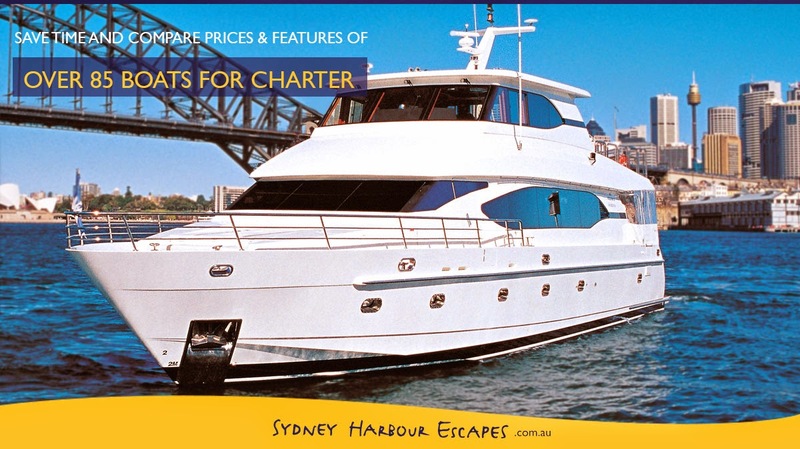 We would like to introduce one of our clients Sydney Harbour Escapes a boat charter company, based in Rose Bay Marina, Sydney. The team at Sydney Harbour Escapes have been a customer of Crucial’s for over a year now and have a positive experience with the Crucial team. The web hosting industry allows us to meet and work with a variety of different industries, working closely and building relationships with our customer is very important to us. How did it all begin for Sydney Harbour Escapes? Dominic Coleman started this family business with one boat in the year 2000 and now represent over 85 boats on Sydney Harbour. Sydney Harbour Escapes specializes in private boat party cruises, corporate entertainment cruises, team building events and wedding cruises. They can host small groups or large events up to 950 guests. Sydney Harbour Escapes invites you to take out your team for a boat Christmas party, team building event (popular in the quiet time of January) or corporate entertainment charter. Call 02 93284748 for free quotes and advice.